Corey Harnish is on a mission to make kindness fun! 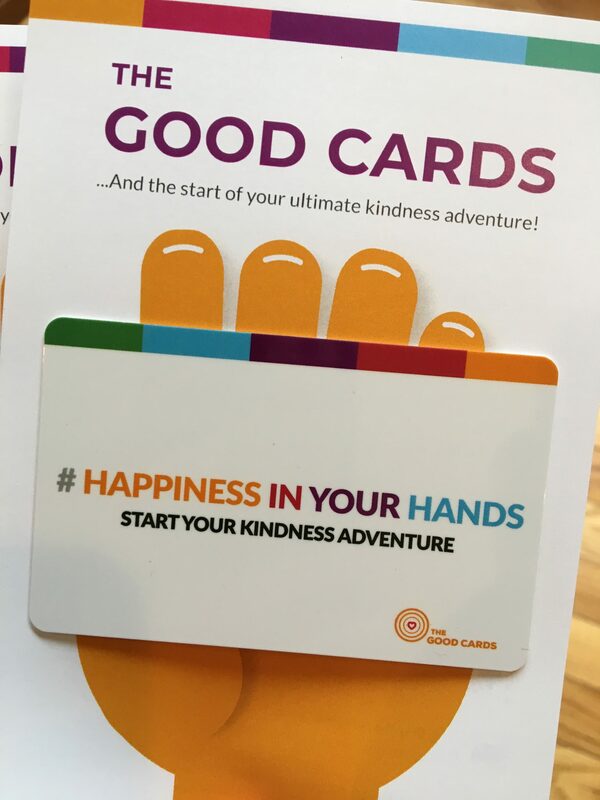 He is CEO of Better World International which has gamified kindness with their flagship project, The Good Cards. It’s a social impact, real-time app empowering people to do good deeds by combining social activism with global awareness for living happier and more fulfilled lives. Learn more and join the game at TheGoodCards.com. Did you know you can be on The Kindness Podcast? We’d love to have you share your story with us in a voicemail. Call the Kindness Hotline at 701-428-1122.